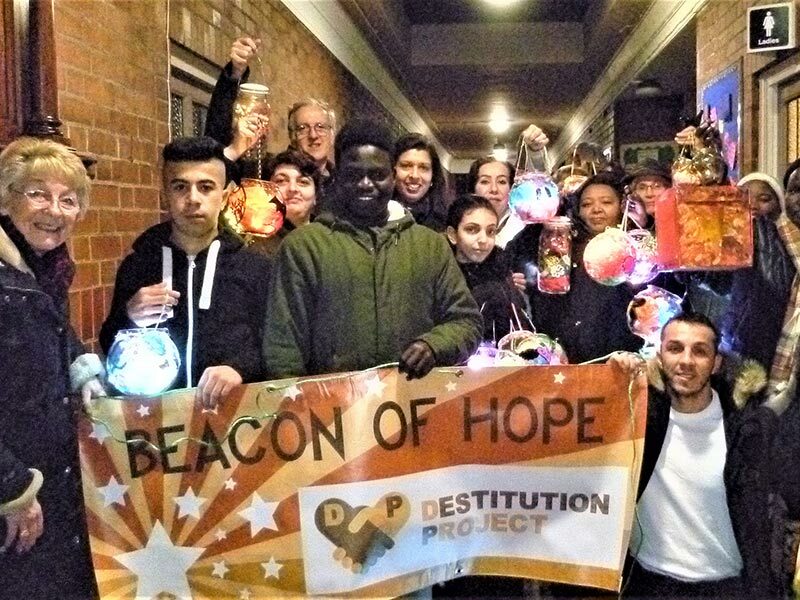 On 22nd November, the Destitution Project (DP) took part in a lantern procession at the Bolton Light Festival. 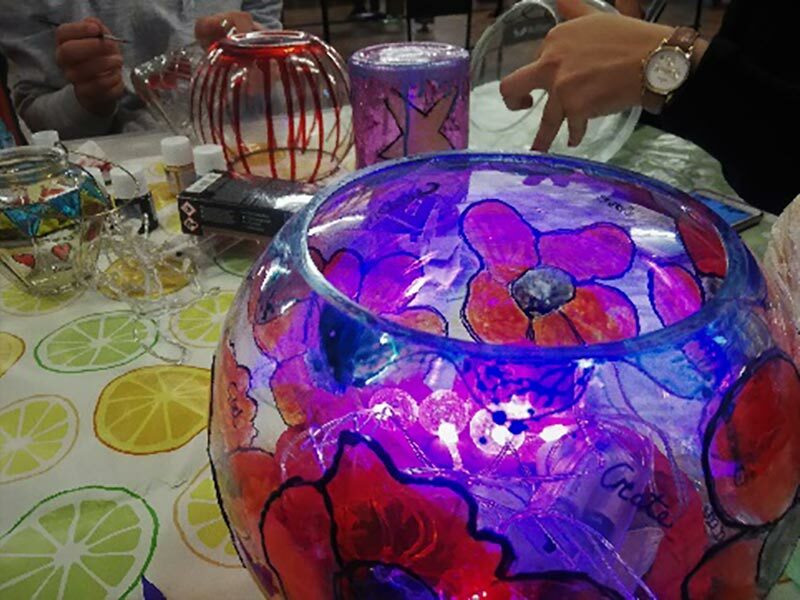 The group showed off many of the hand-painted decorative lanterns they made as part of a project called- ‘Building Beacons of Hope and Love’. For this activity, DP received support from Bolton at Home and the Bolton Council. 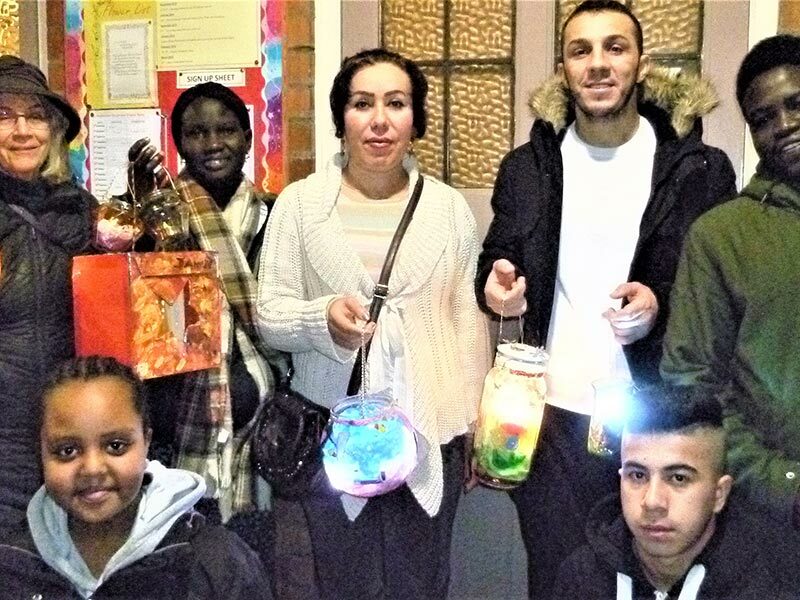 This allowed us to team up with ‘CreateBolton’ to hold a lantern-making activity at the DP’s weekly drop-in centre at the Victoria Hall. 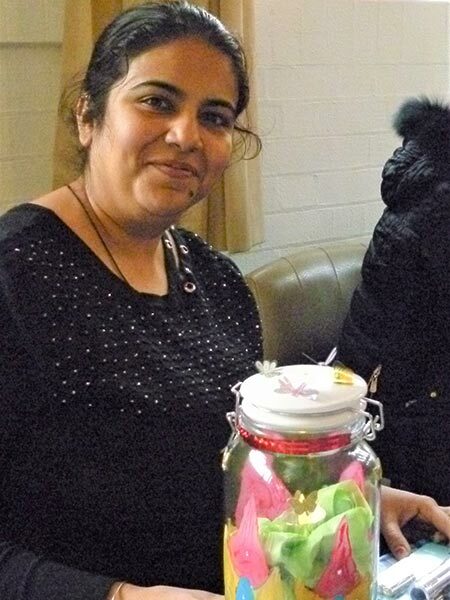 The DP Art and Craft team and some art teachers provided by ‘CreateBolton’ worked with 23 asylum-seekers and refugees. 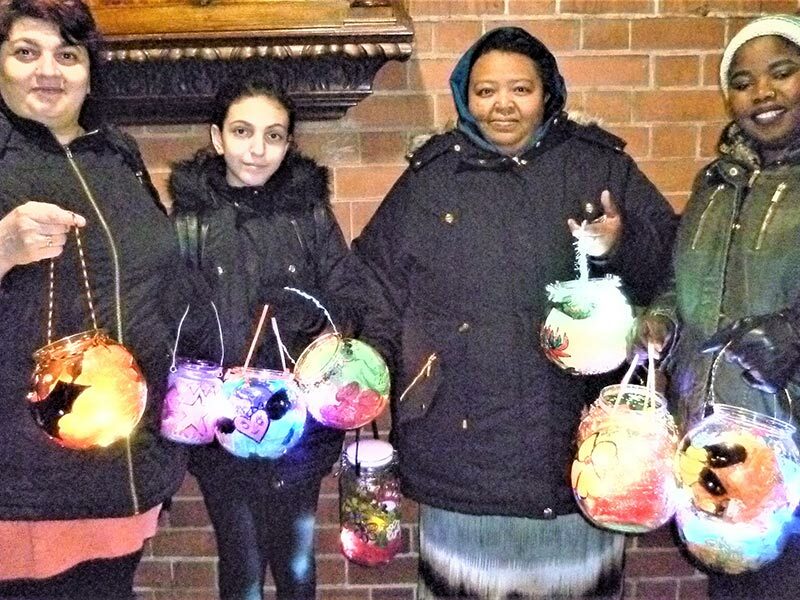 A beautiful array of colourful, decorative lanterns were made and then carried in the procession during the Bolton Light Festival. 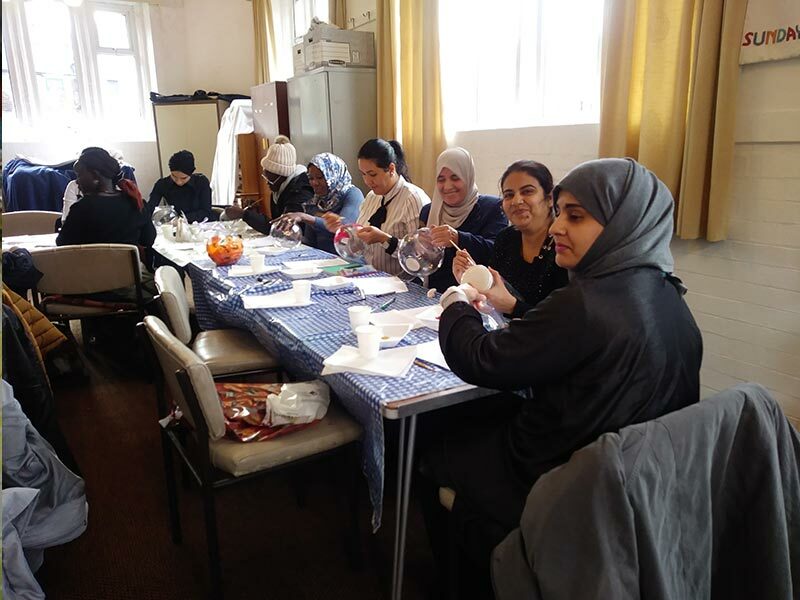 The group really enjoyed the community festivities that took place on the night. 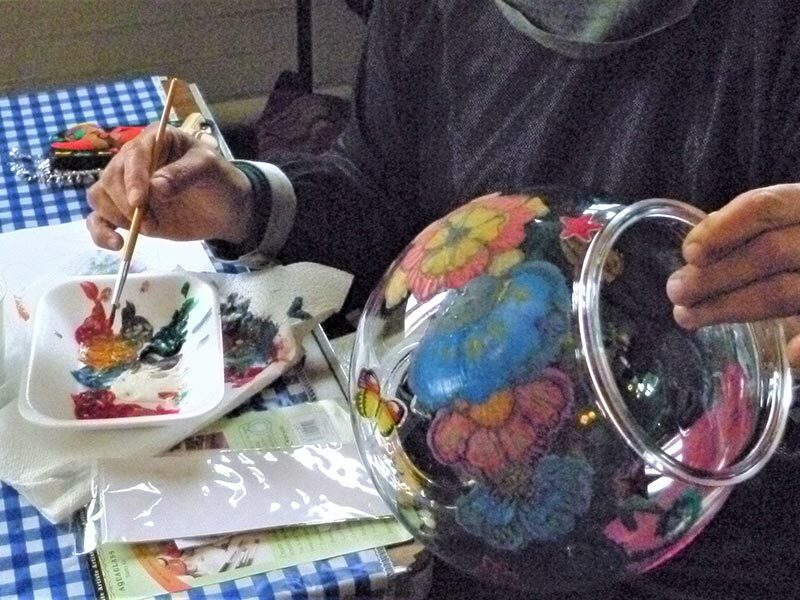 At the end of the project each person got to take their hand-painted lantern home.